When Chester Congdon moved his growing family to Duluth in 1892, he was a competent yet unremarkable attorney. He had been practicing in St. Paul for about ten years, beginning his career as assistant to William Billson, the U.S. District Attorney for the State of Minnesota. Congdon stayed in that position even after Billson left his post the next year to move to Duluth to begin a private practice, but he later resigned to begin a successful practice of his own. The two men kept in touch, and when business brought Congdon to Duluth, he often visited with his former mentor, whose practice and reputation in the Zenith City had grown considerably. When Billson offered Congdon a partnership in 1891, Congdon knew it could bolster his family’s financial assets. What he did not realize was that the move would make him arguably the wealthiest man in Minnesota, providing the fortune used to build Glensheen, an opulent estate on the shore of Lake Superior. It stands today as a reminder of a time when America’s best-known tycoons—John D. Rockefeller, Andrew Carnegie, and J. P. Morgan—fought over iron ore discovered, and lost, by another Duluth family. In 1866, Lewis Howell Merritt—a founder of Oneota Township and a pioneer of Duluth—journeyed along with many others to seek the truth behind rumors of vast deposits of gold near Lake Vermilion. Like most, he found no gold, but when he returned he told his sons that the region would one day be covered with iron mines worth “more than all the gold in California.” In the early 1880s, Charlemagne Tower began building underground mines on what is now the Vermilion Iron Range to extract iron-rich hematite. Extracting ore would be easier on the Mesabi than it was on the Vermilion. All previous ore bodies were vertical and took underground mining to retrieve. At the Mesabi, the ore body was horizontal and generally near the surface. It would be easier and cheaper to mine and it would eventually reveal itself as the largest such body on the planet, a 120-mile-long body of ore, much of which could be scraped out of the ground with a steam shovel. Luckily for the Merritts, another investor came along. 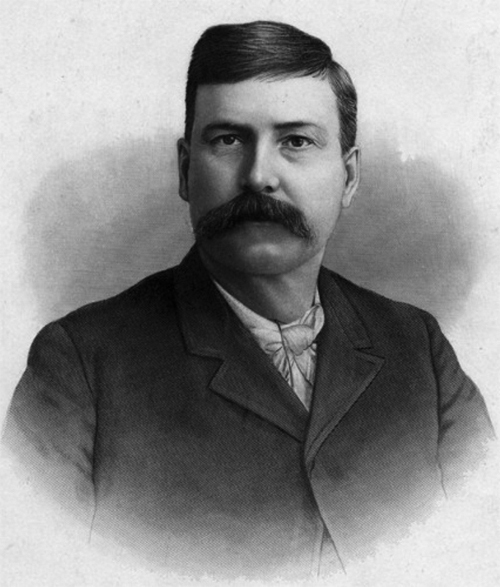 Henry Oliver, president of Oliver Steel, the second-largest steel-making firm in Pittsburgh. He had sent an agent to the Mesabi and received a much better report on the ore’s quality than had Carnegie. 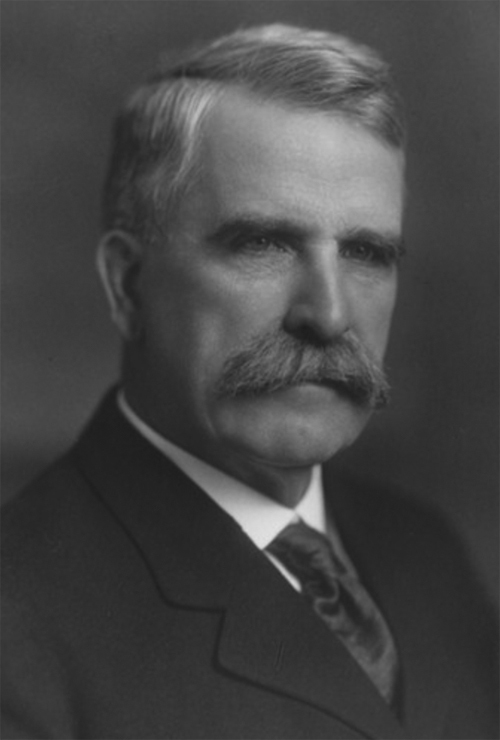 In 1892 Oliver was in Minnesota to attend the Republican National Convention in St. Paul, making sure the party’s platform included a plank of government protection against foreign steel. After the convention, he traveled to Duluth and on to the Mesabi Range to check out the mines personally. He liked what he saw and struck an agreement with the Merritts to lease ore property from them. Before he left Duluth, Oliver decided it would be wise to hire local legal representation to handle his future mining transactions. Congdon and Oliver devised a simple plan: Oliver would create the Oliver Mining Company, and Congdon would serve as the company’s agent in Minnesota, leasing and later purchasing mining property on the Mesabi. Congdon was beginning to step outside of Billson’s shadow.